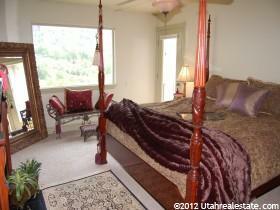 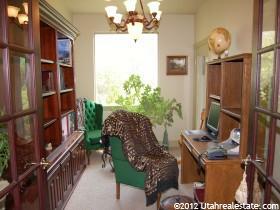 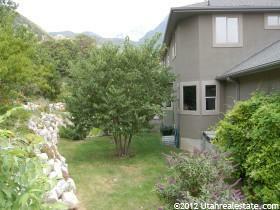 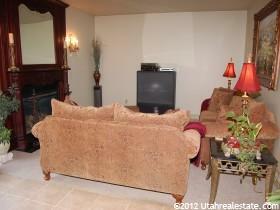 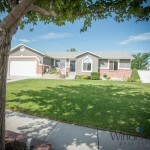 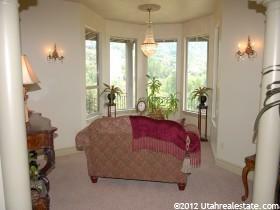 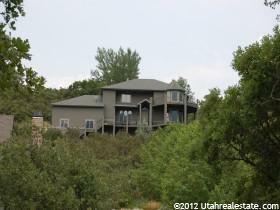 This is an elegant home with panoramic views of the surrounding mountains and valley. 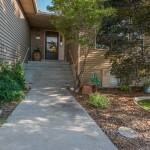 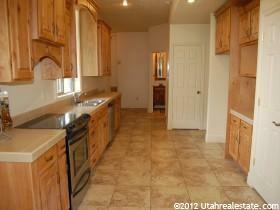 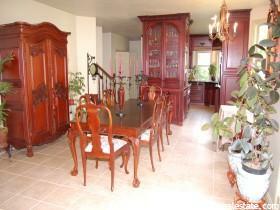 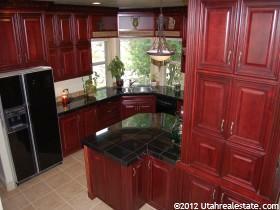 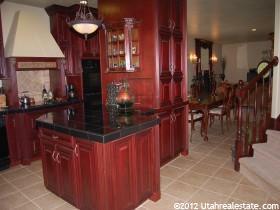 The kitchen has a fantastic chef’s kit, upgraded appliances, and beautiful custom cabinets. 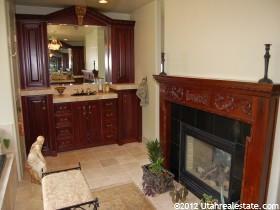 The master suite has an amazing double sided fireplace, jetted tub (with views), and a deck. 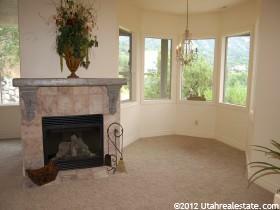 The great room has a walk-out to a beautiful private patio with a pergola, waterfall, and pond.